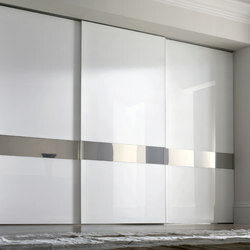 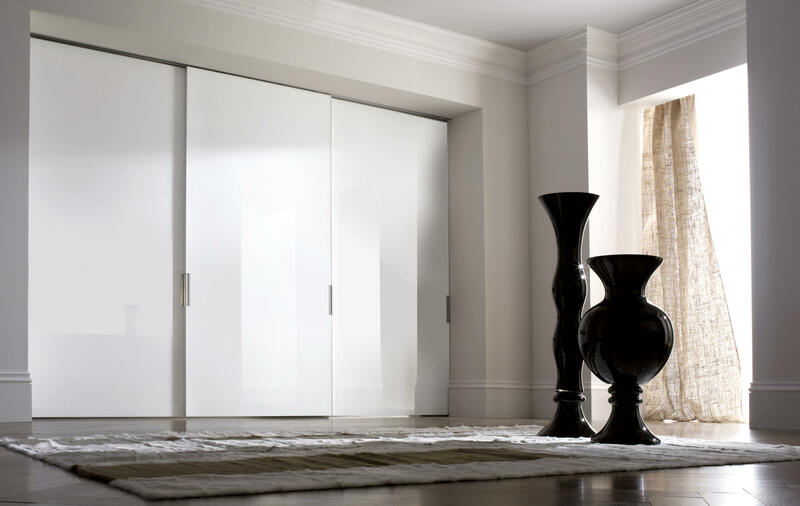 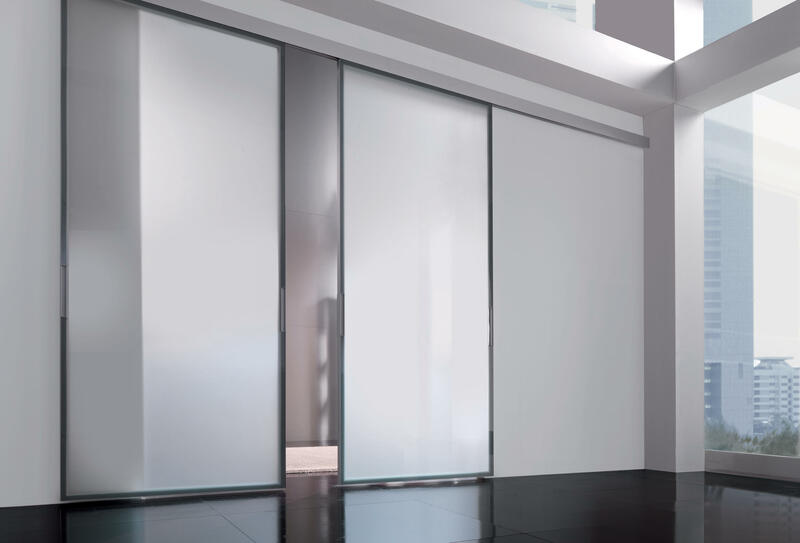 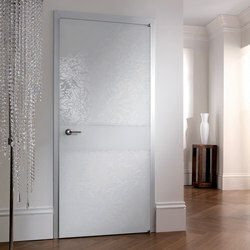 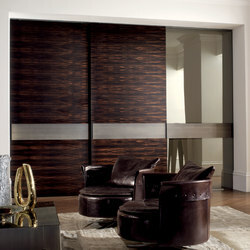 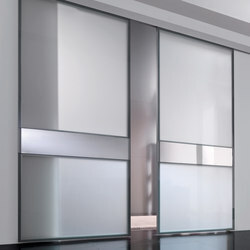 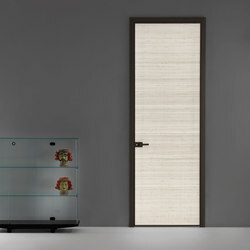 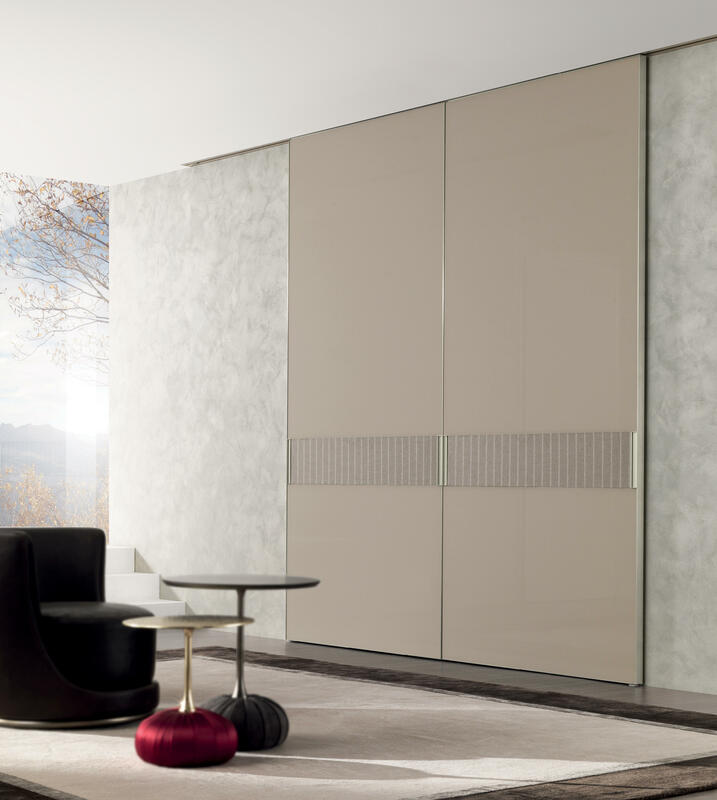 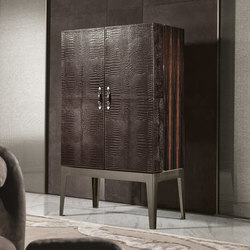 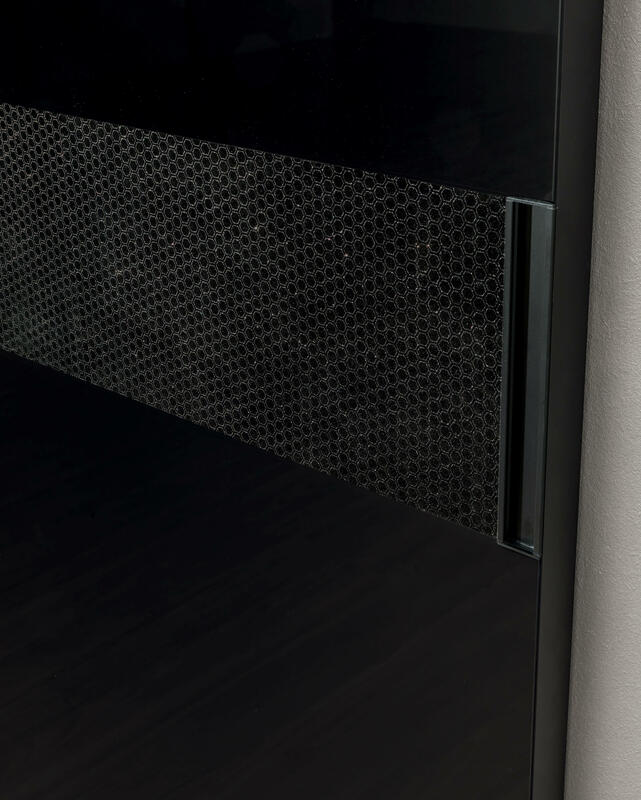 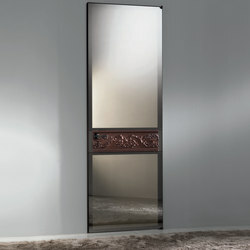 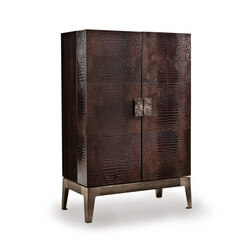 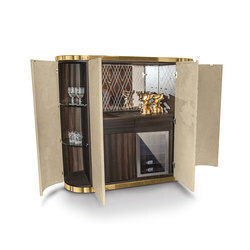 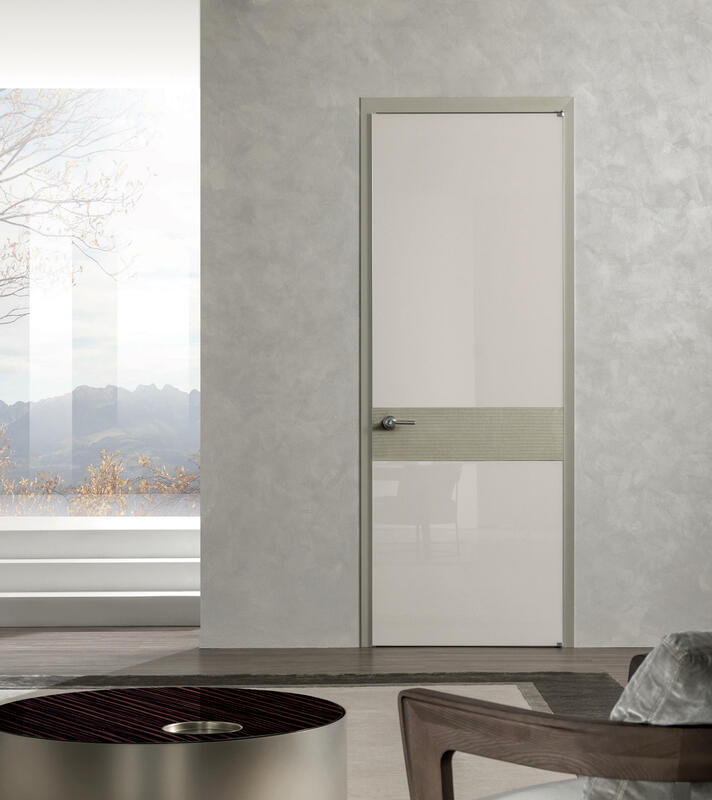 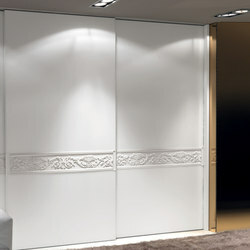 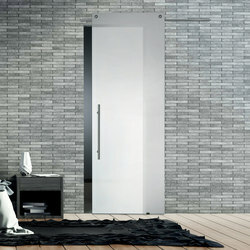 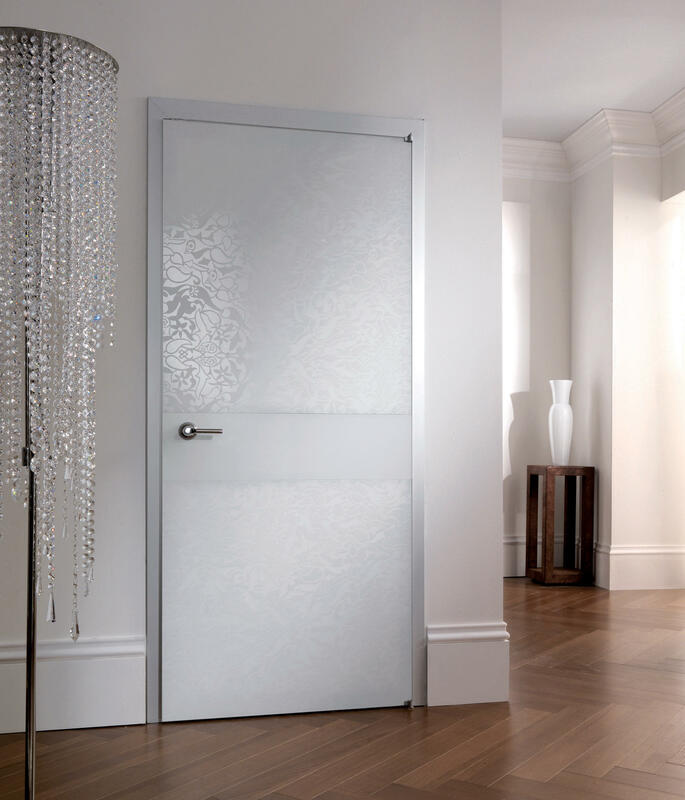 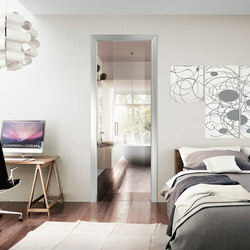 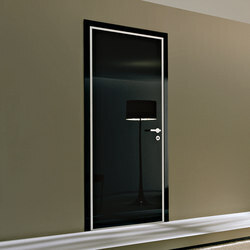 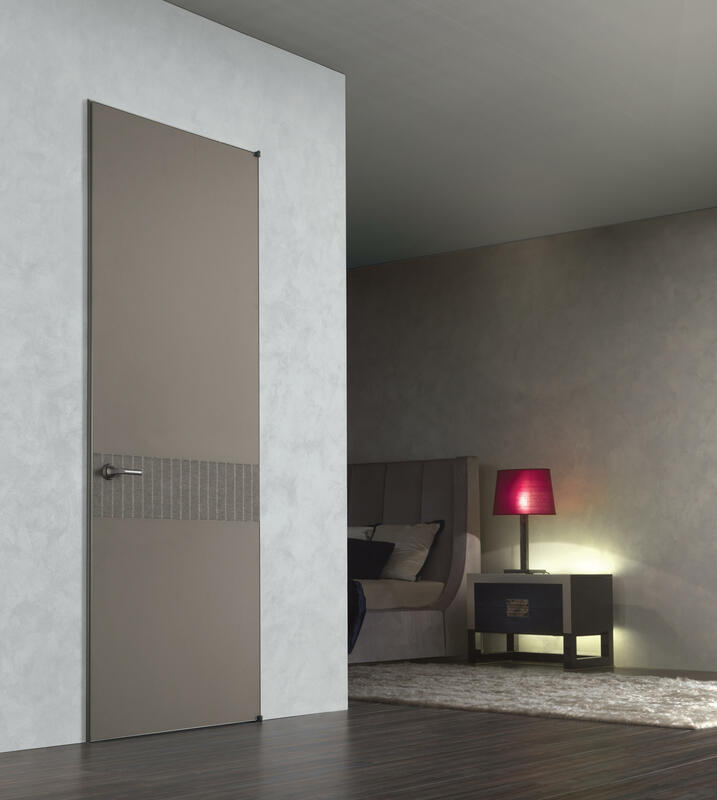 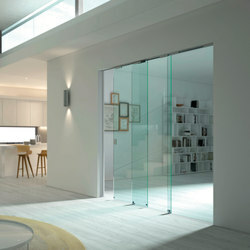 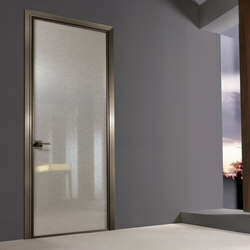 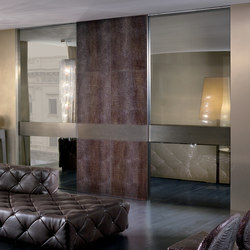 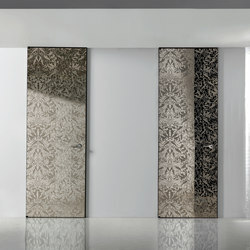 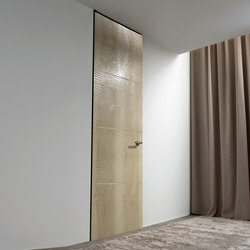 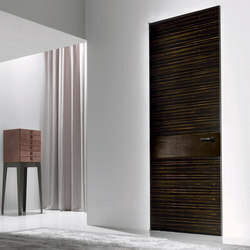 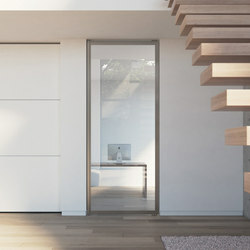 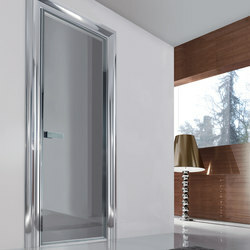 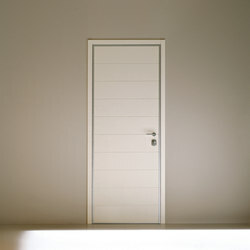 Headline” is a collection of doors designed to overcome the limitations imposed by mass production. 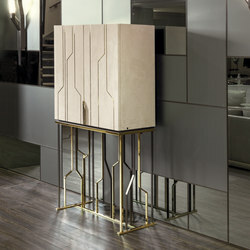 Far from an ‘assembly line’ product, this collection is much closer to a limited edition, a top-of-the-line serie for the savvy client who appreciates the craftsmanship and detailing typical of “made in Italy” products, and above all, capable of making choices. 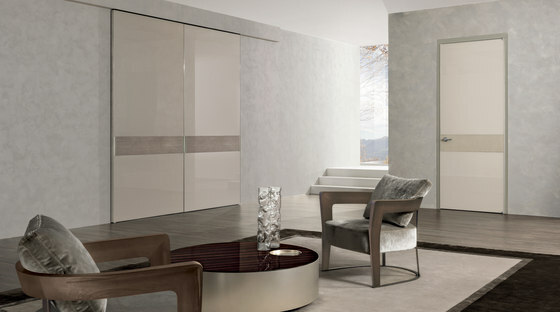 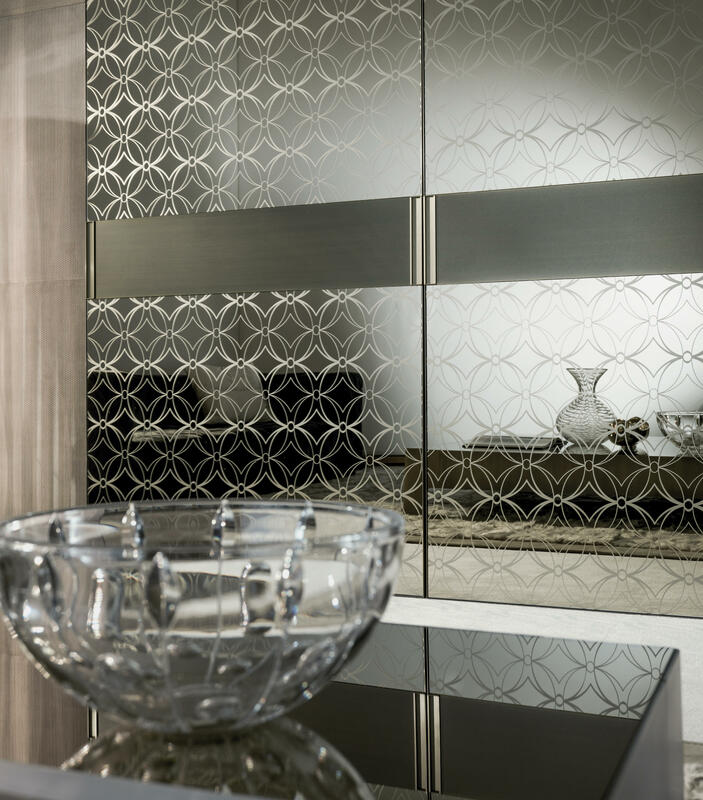 The client, rather than the product, is at the center of this collection: selecting from the wide range of choices offered by the exclusive decorations, the valuable woods, and other materials such as steel and glass. 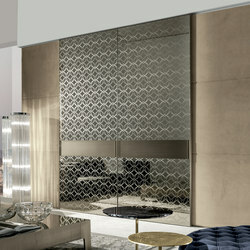 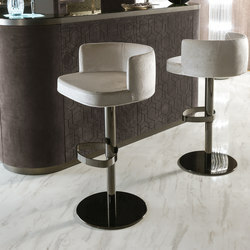 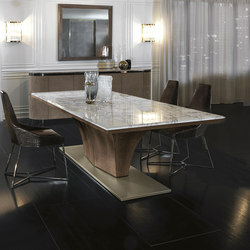 The client actively participates in to the creative process, leading to the definition of a unique and personal style: “Personally designed”.